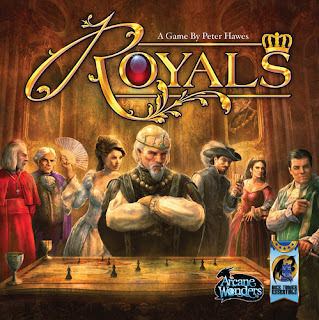 Royals is the 3rd game in Dice Tower's essential must-have games. 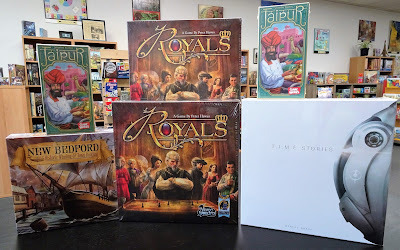 This is a strategy game of set collection and area control that is easy to learn with fast turns. You are member of a noble family vying for supremacy of Europe. Place those who are most trusted to you into positions of influence while eliminating your opponents. 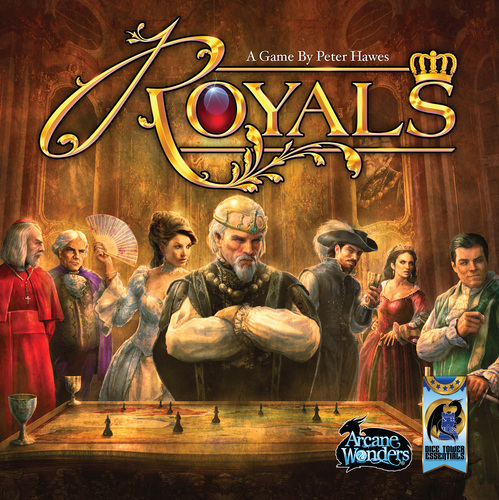 It is time to show your power, after all, you and your family are Royals! Set in the mid-1800's, the historical age of whaling, New Bedford gives 1 to 4 players the chance to build the Massachusetts town of the same name into a thriving community. 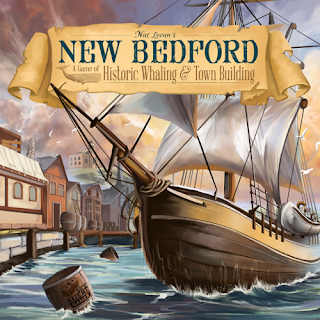 Gather resources to add buildings with new actions, and launch ships to go whaling. Go out longest for the best choice, but wait too long and the whales become harder to catch. And don't forget to pay your crew when ships return. Carefully balance risk management and timing to become a leader of industry in this medium-weight worker placement and resource management game.